-If it is possible, please also provide with pictures or design sketch for checking. If the quality problem of products caused by us, we will provide a replacement service. Q6:Could you provide samples for test9 A:Yes, we provide free samples for customers,but customer should bear the freight charges. With our modern workshops, the most advanced equipments and professional work team, we can provide you the best products and service. 3) How to custom sample as my requirement or design9 Pls kindly advise size, material, style and provide artwork of logo or design. 6) How long is the lead time for mass production9 Normal 15 days, if rush order, please kindly advise. 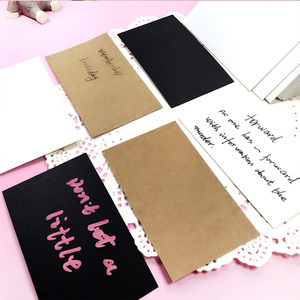 Cangnan Hua Hao Stationery Company Ltd.
Our Deckle Edged Visiting Cards can be custom logo printed. 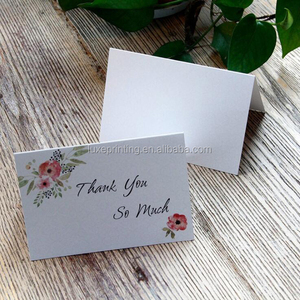 Our Deckle Edged Visiting Cards can be custom printed as per your requirement. 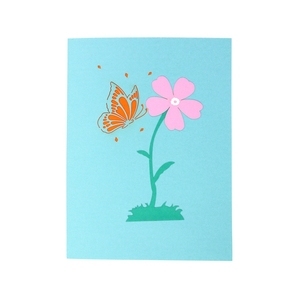 Our Deckle Edged visiting cards can be custom printed. .
Alibaba.com offers 1,986 paper gift note cards products. About 22% of these are paper crafts, 17% are memo pads, and 6% are artificial crafts. 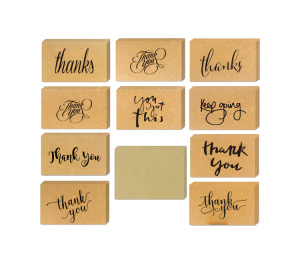 A wide variety of paper gift note cards options are available to you, such as paper, pu. You can also choose from holiday decoration & gift, business gift, and wedding decoration & gift. As well as from card, paper cutting, and folded paper. 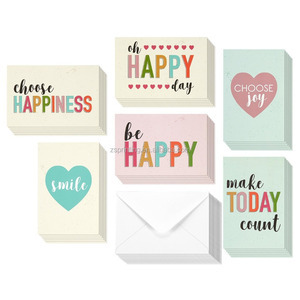 And whether paper gift note cards is love, letters, or flower. 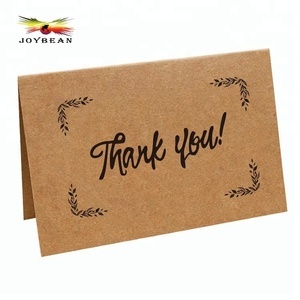 There are 1,914 paper gift note cards suppliers, mainly located in Asia. 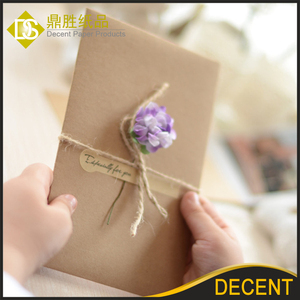 The top supplying countries are China (Mainland), Israel, and Vietnam, which supply 99%, 1%, and 1% of paper gift note cards respectively. 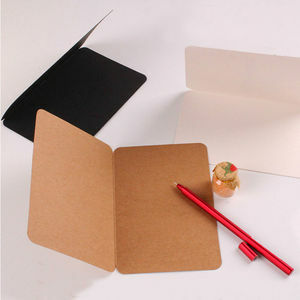 Paper gift note cards products are most popular in North America, Western Europe, and South America. You can ensure product safety by selecting from certified suppliers, including 239 with ISO9001, 173 with Other, and 95 with FSC certification.